He stopped making monthly payments on the cars weeks before he pleaded guilty to state tax charges. The man once known as New York’s "Taxi King" may have to start hailing cabs now that Ferrari is suing to repossess his rides. 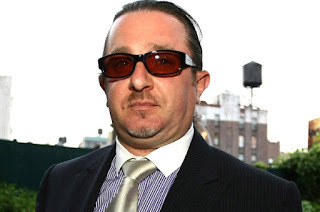 Evgeny 'Gene' Freidman, who had operated more than 800 cabs in New York, was sued by Ferrari Financial Services for failing to keep up payments on his US$384,000 458 Speciale and his US$362,000 Ferrari FF. Fallen “Taxi King” Gene Freidman is now behind bars — for failing to pay over $100,000 in child support.